Welcome to the perfectly imperfect world of Tilda! 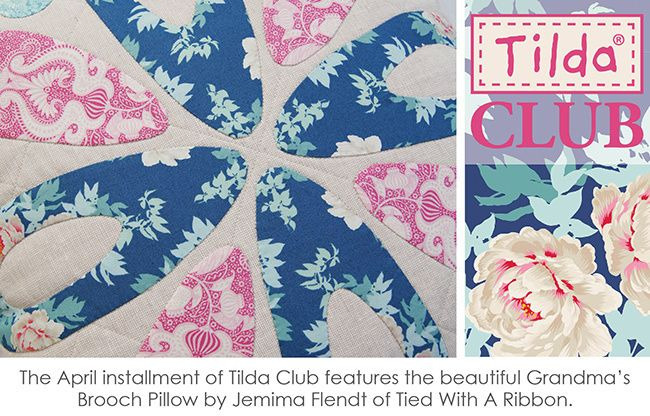 The Tilda Club is a bi-monthly club running in the months of January, March, May, July, September, November. 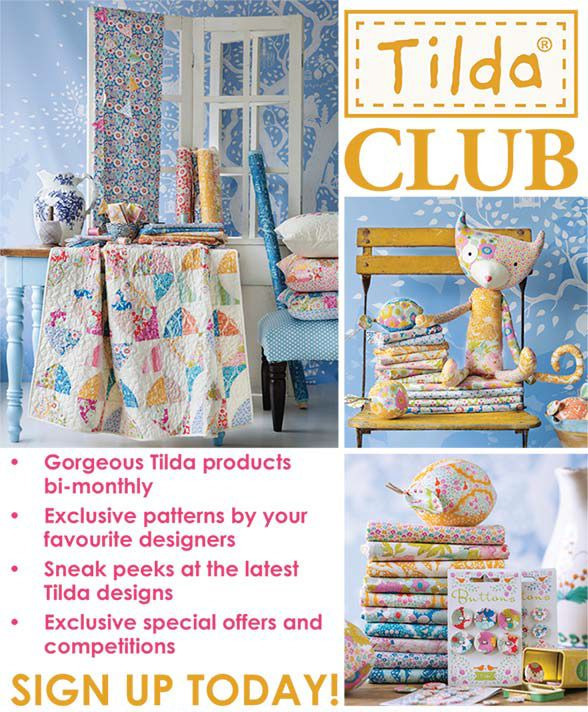 Each club pack contains an assortment of gorgeous Tilda fabrics, a Tilda accessory, a pattern designed exclusively for the Tilda Club, a Tilda Club newsletter featuring special offers and competitions! 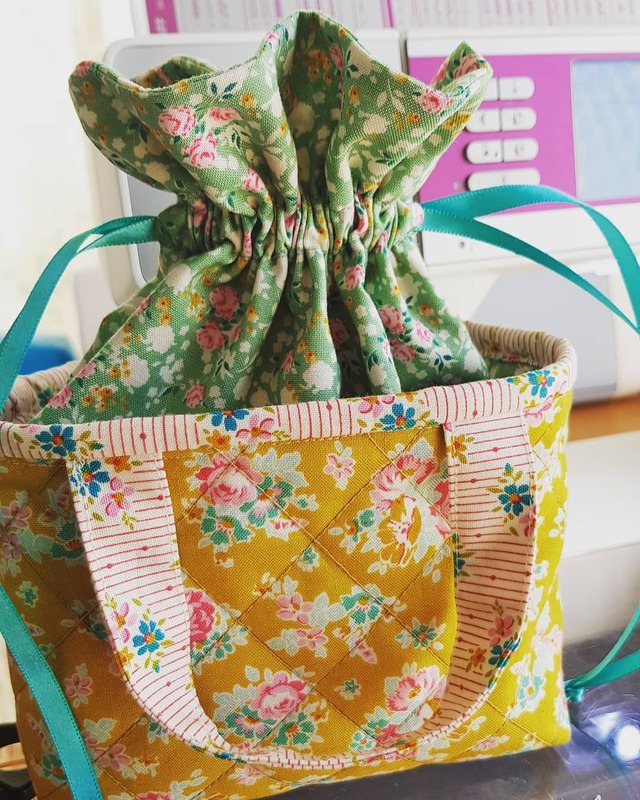 Fabrics included range between 3 to 6 fat quarters depending on the pattern that is included and other accessories may also be included. 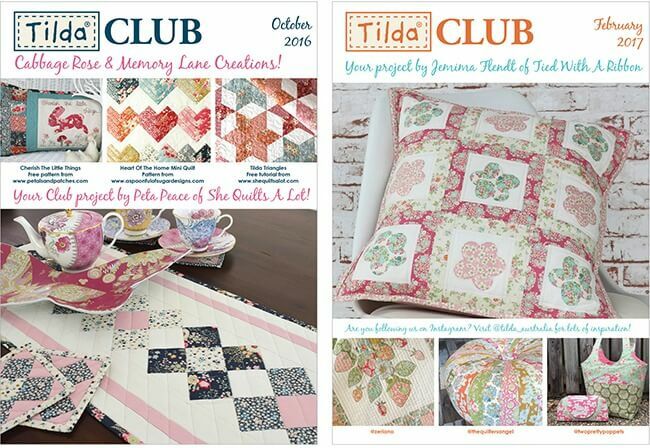 (projects vary each club pack, so additional supplies may also be required to complete the included pattern). By purchasing this product we will send you out the latest club pack then on approx 25th of January, March, May, July, September and November, we will email a PayPal invoice for your next club pack. You can cancel at anytime but we need to be notified by the 1st of the month as we have the clubs specially prepared.